Reason for inclusion: I had never seen a Jacques Tati film. 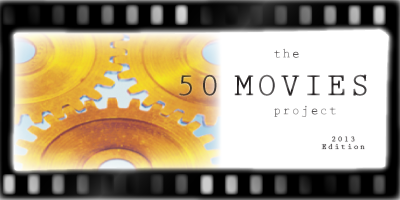 Outside of a few purposefully-included trashy films (Salo, Pink Flamingos, and *ahem* Crash), I have enjoyed, at least to some extent, pretty much everything I have included in my movie projects. That has changed with Mr. Hulot’s Holiday, my first Jacques Tati film. I have struggled with this like no other. Tati himselfs stars as the eponymous Monsieur Hulot, a clumsy, pipe-smoking, socially awkward Frenchman who is going on holiday at a seaside resort. While there, he has a series of misadventures, though none of the other vacationers truly seem to mind his offbeat behavior. Perhaps everyone else is too stuck in their own world to care — after all, this is a break from everyday life for them. Who cares if someone is bumbling their way through their own personal getaway? This is the core of the film, as we experience summer in this resort as seen from Hulot’s perspective. There are a handful of other characters, but none are given adequate screentime to truly get to know them. 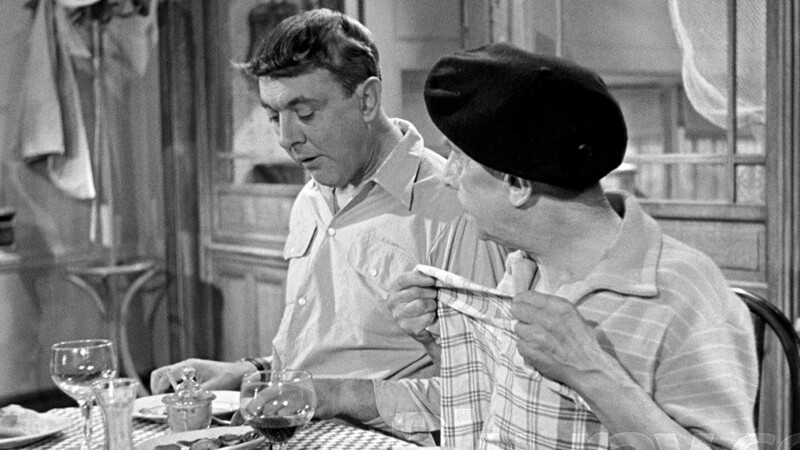 Hulot’s disturbances are mostly mundane, and the film’s gentle slapstick humor gives little in the way of laughs. Outside of a couple of amusing scenes — including one in which Hulot, inside a folded-up canoe, becomes mistaken for a shark — most quickly grow tedious. Spoken dialogue is minimal at best, and in fact, Tati’s performance is reminiscent of silent era Buster Keaton and Charlie Chaplin. The visual gags are often impressive, and there’s no denying Tati’s talent in piecing them together. It’s just that most are not particularly funny. Perhaps my issues with the film come from my expectations. I was hoping for something resembling a narrative, as well as more than a few chuckles. The subtle humor and slow pacing also made it more difficult to maintain interest. It’s also possible that part of my unenthusiasm is due to cultural differences. It’s hard to say. I wanted to love Mr. Hulot’s Holiday, but did not find it engaging at all. Nice review. I have never seen a Tati movie myself, though I have a copy of Playtime. That’s disappointing to hear, I’ve been meaning to watching this for some time. I’ve heard Playtime is often considered Tati’s best work. I’m still curious to check that out even though I was disappointed with this one. Hi Eric, not familiar at all w/ Jacques Tati but I must say I can’t muster any interest in seeing this one. This film didn’t do much for me, unfortunately. I seem to be in the very small minority on this one though. Hello! How disappointing. 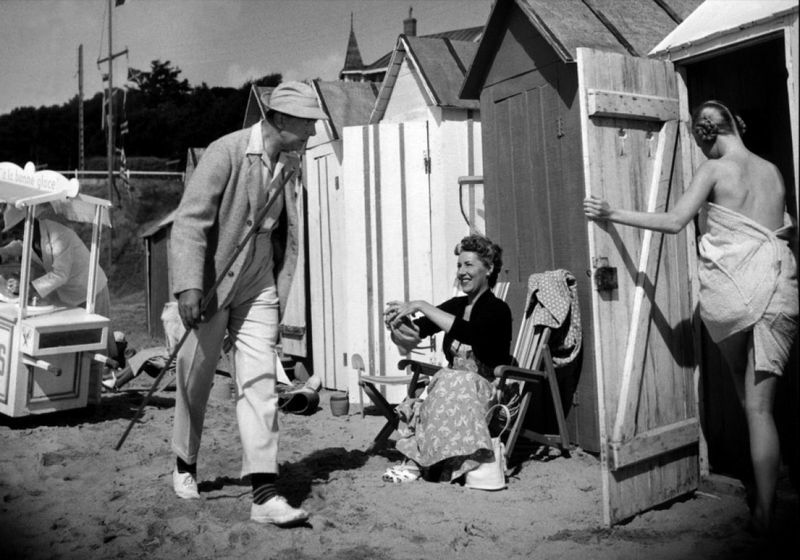 I’ve not seen Les Vacances de Mr Hulot but I loved Mon Oncle and Jour de Fête (just posted a review on my blog) though they are not so rich on the narrative either. Welcome, Nancy! You might get more out of Mr. Hulot’s Holiday than I did — I seem to be in the very small minority on this one. Like you say, it was bound to happen eventually. There’s always some “classic” that doesn’t appeal for whatever reason. I haven’t seen any of Tati’s work myself, though I did enjoy the Tati-inspired The Illusionist. It’s always a strange feeling to be one of the select few to not enjoy a highly-regarded classic. Then again, it’s not possible for someone to like *everything*. I would still like to see The Illusionist. Seems like a charming little film. 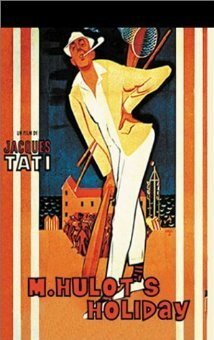 It is a shame that Monsieur Hulot’s holiday is Tati’s most acclaimed. While many people are fond of this film, I didn’t overly enjoy it. Playtime however is mesmerising – it articulates such a powerful comment on “modern times” so to speak without relying one bit on dialogue to pull it together, same with Mon Oncle. Jour de Fete was his first film, and it is very charming slapstick in the vein of Chaplin and Keaton. I would definitely not stop your Tati adventures at Hulot, he was a master – give the rest of his catalogue a go! Yeah, from the sounds of it, I would be making a big mistake if I stopped with just Mr. Hulot’s Holiday. I’ll be sure to check out Playtime next. Thanks for the advice!